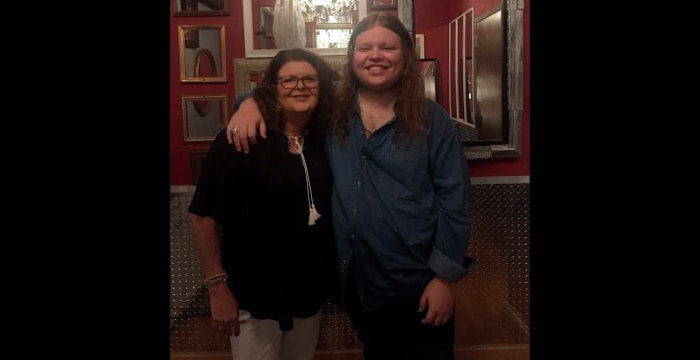 Renee grew-up in Lockhart, SC with a home full of polarized music. The sun shined In the Pines while she fought the cannons of the 1812 Overture with her Fingertips Tightened Up on Junior's Shotgun. On the Edge of Seventeen she moved with her family to Pick Up the Pieces Up Around the Bend from Baltimore's Funky Broadway. Frustrated with the hair bands of the 80s, Renee decided she Ain't Wastin' Time No More, turned the radio dial to the left and found the Key to the Highway volunteering at Towson University's WTMD. After a few years of Rollin' and Tumblin' while avoiding Yellow Snow, she made her way back to SC's Upstate in a loaded-down Jeepster. 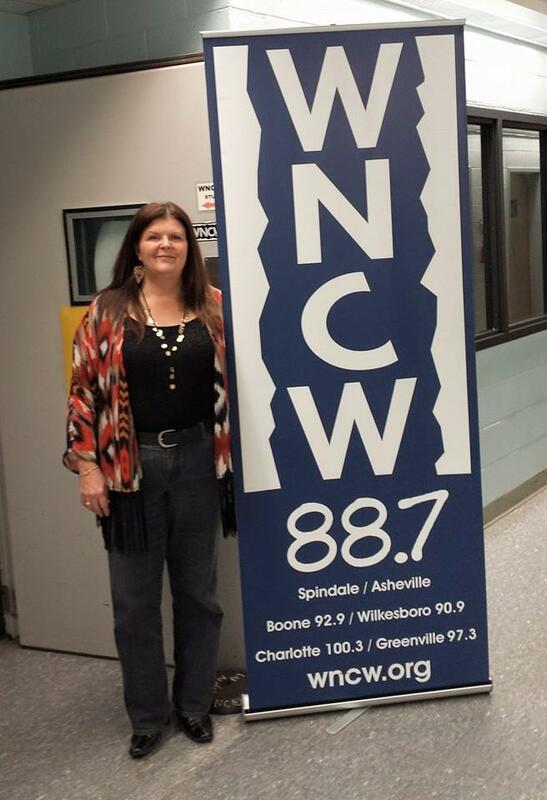 While masquerading as the Queen of the Silver Dollar, some local musicians told her about WNCW. She found out What It Is in 2010, started ARCing and is now the host of WNCW's "Local Color" as well as Tuesday and Thursday nights' music mix. 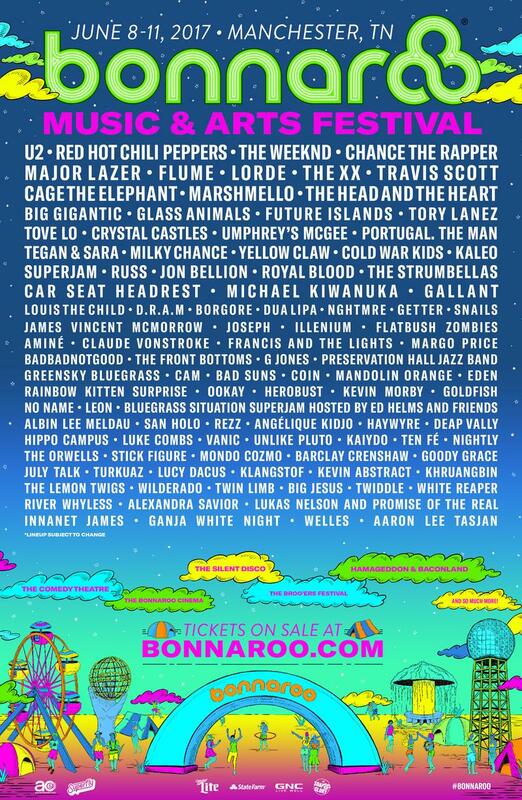 WNCW Host Renee Denton is representing the station at the Bonnaroo Music and Arts Festival 2017. She will post updates and photos here...so check back for news from Bonnaroo! 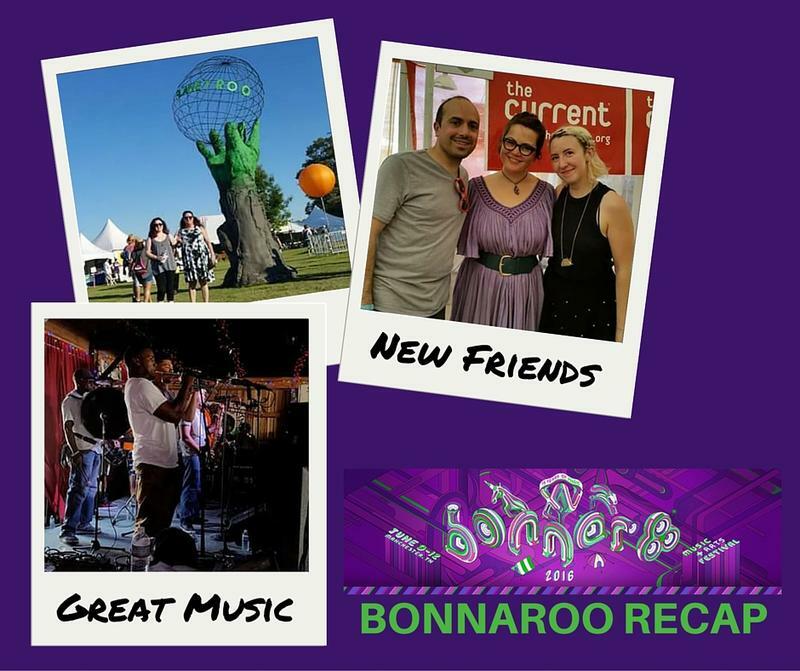 Renee Denton represented WNCW at Bonnaroo 2016 in Manchester, TN. Read about her experience and see her photos below.